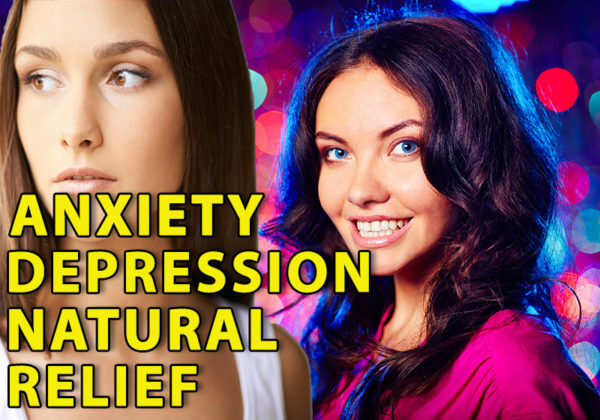 Anxiety and Depression Natural Relief MP3 releases you from the root cause of anxiety and depression using verbal commands. Straight commands, no story. Total Running Time is 24:12. 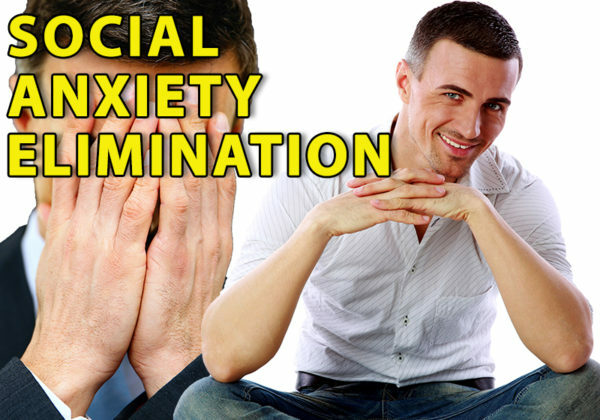 Social Anxiety Elimination audio recording releases you from the root cause that creates anxiety. The MP3 recording contains a story and release commands. 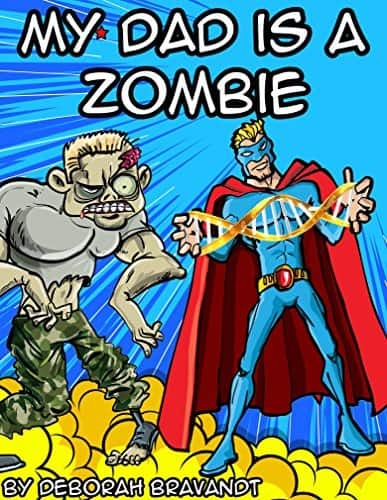 Total running time is 29:26.